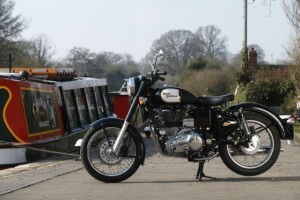 Watsonian Squire are ceasing the distribution of Royal Enfield motorcycles in the UK in order to concentrate on other activities, including the production of sidecars and luggage trailers at their factory in the Cotswolds. The historic British sidecar manufacturer, which celebrated its centenary last year, has imported Royal Enfield into the UK since 1999 and during those 14 years has sold thousands of motorcycles. 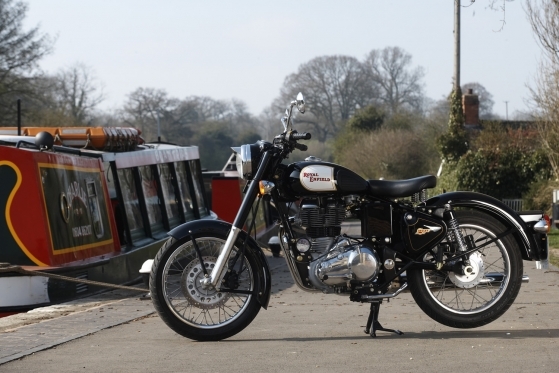 Royal Enfield thanked Watsonian-Squire for their long standing association with the brand in the UK.